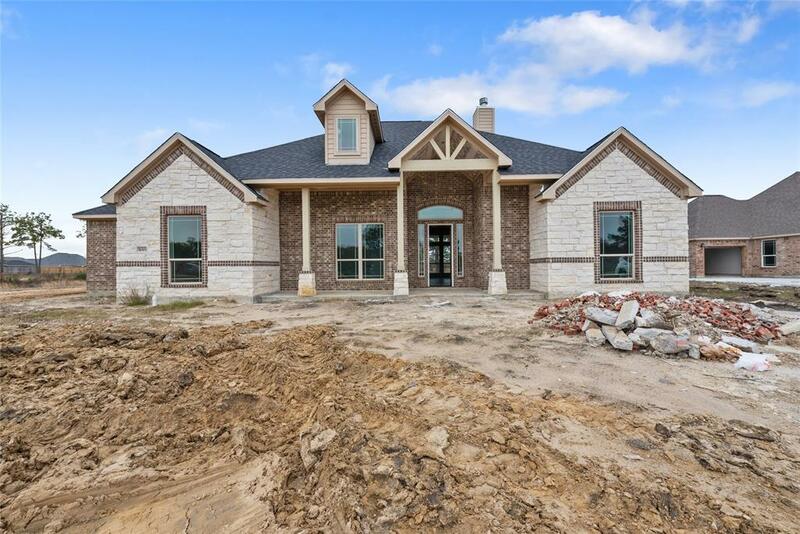 This beautiful 4 bedroom, 3 bath home is currently under construction. 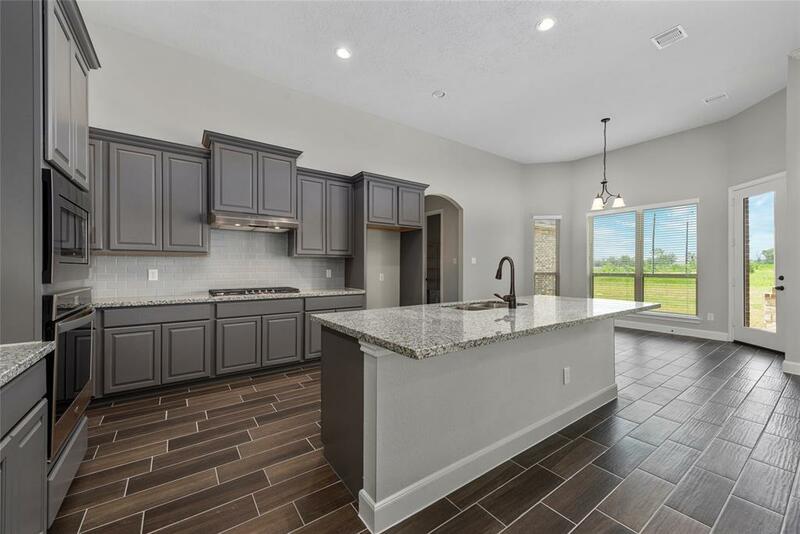 Welcome to the Eagle Pointe Homes "Sweetwater" floor plan. 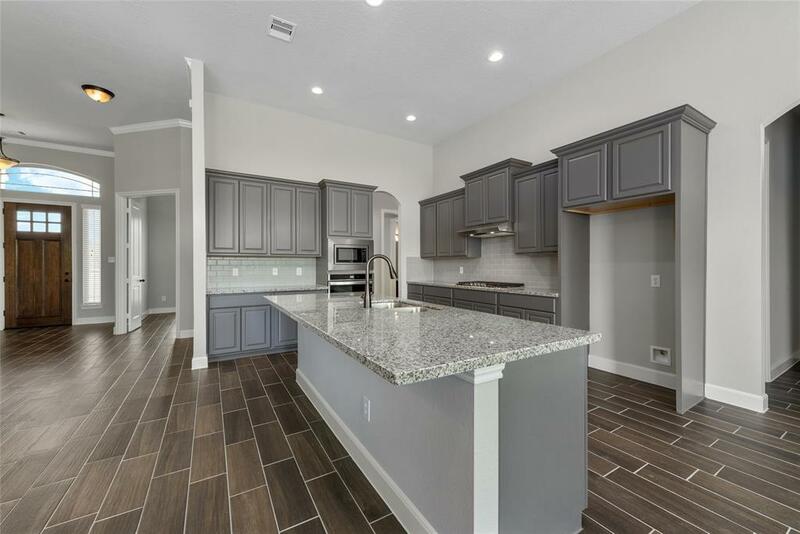 Enjoy a cozy covered back patio, brick on all four sides of home, 42" Painted cabinets with granite counter tops in kitchen, stained cabinets with granite counter tops in bathroom and utility room. 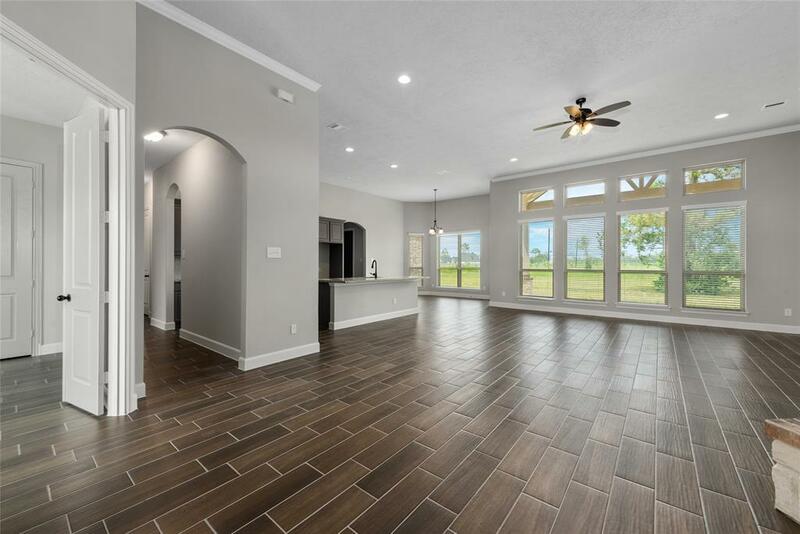 Wood look tile flooring in main areas & bathrooms; bedrooms and closets are carpeted. Tiled shower and tub surrounds. Ceiling fans in living room, study and all bedrooms. Stainless steel split appliances. Wood burning fireplace with gas starter. All plans/interior selections are subject to change without notice at builders discretion.